Welcome To Lake Side Salon! When you need your nails done right, think simply, Lake Side Salon Nail Spa & Hair in Grand Prairie, TX. We will take care of you and make you look and feel your best with a full line of spa services. 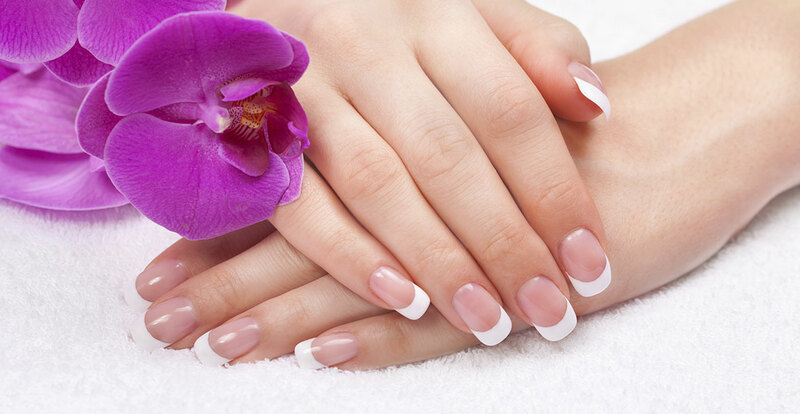 We have the best spa manicures and spa pedicures in town as well as waxing/hair removal services. 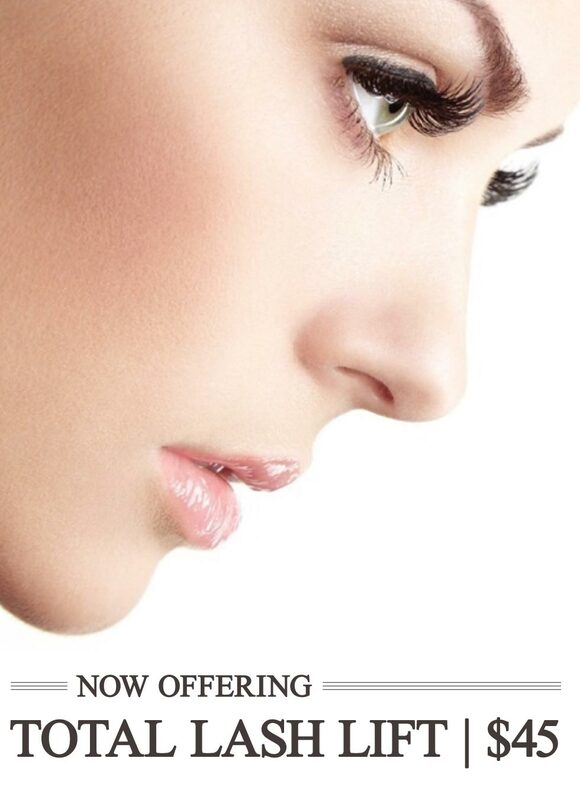 Come relax with one of our facial services or look absolutely magnificent with our eyelash extensions or permanent cosmetics options. For total relaxation, choose one of our massage or reflexology options. Remember to sign up with us so that we may contact you via e-mail with our special offers. 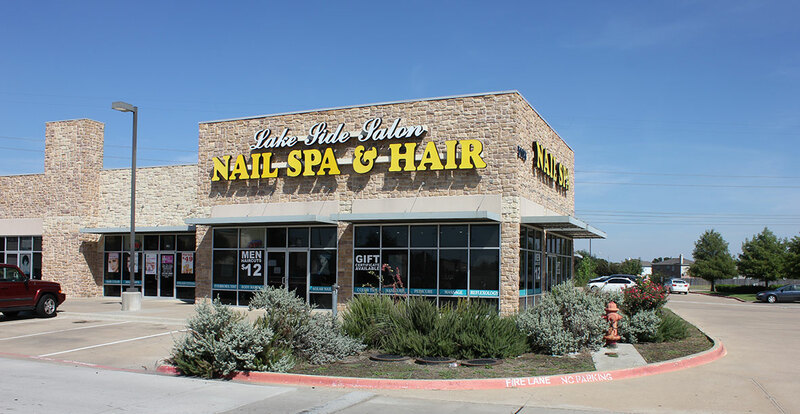 We are looking forward to serving you at Lake Side Salon Nail Spa & Hair in Grand Prairie, TX.